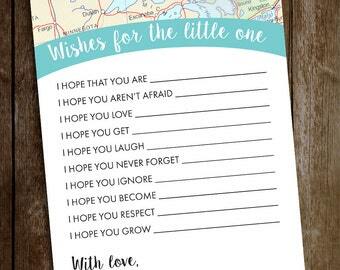 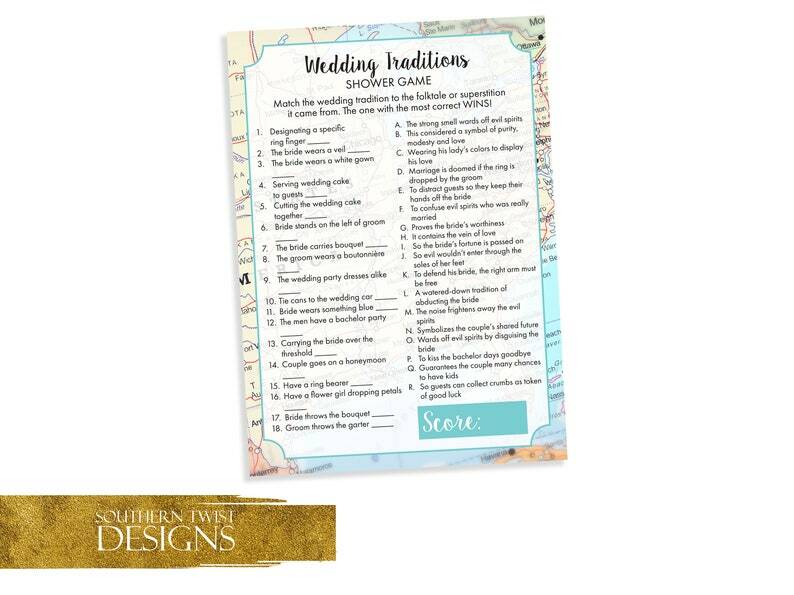 Match the wedding tradition to the folktale or superstition it came from. 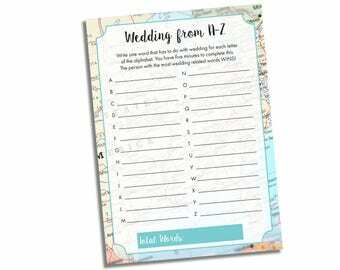 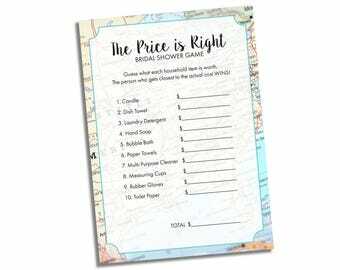 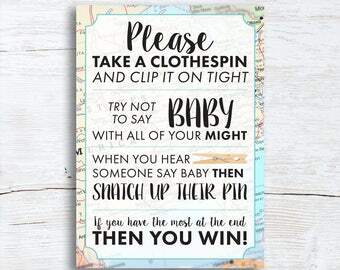 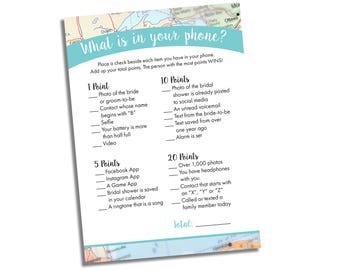 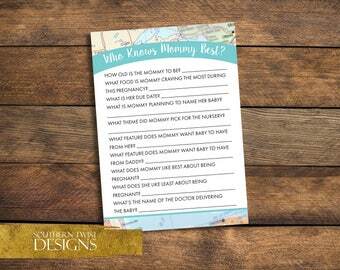 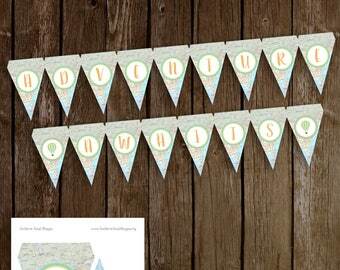 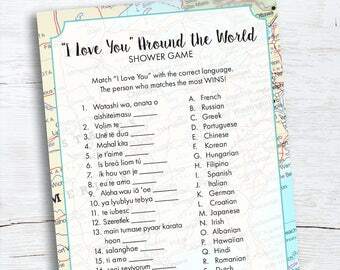 This travel inspired bridal shower game is perfect for those brides that like to travel or having a travel themed shower. 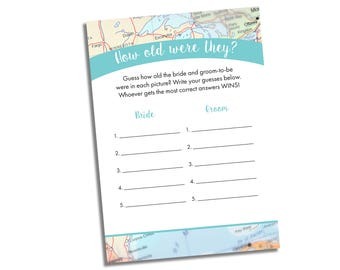 Very fun game that had a lot of people wondering the origins of wedding traditions.